These miniature consoles and controllers are a must-have for gamers! Yes, we are fully aware that some people don't like Nintendo and are probably already chanting "Nintendon't!" like the fanatics they are. But thankfully, since we're entitled to our opinions, we say - we like Nintendo! And why not? 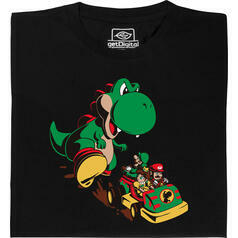 This company managed to bring us milestones like the Game Boy and cult characters like Mario. 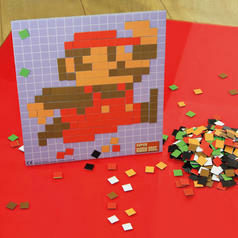 And now they're set on spicing up your backpack with the Nintendo Consoles Backpack Buddies! 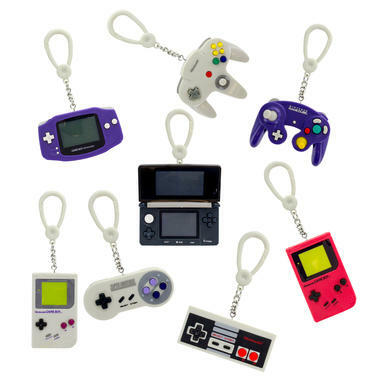 Each pack contains a random backpack pendant in the form of a detailed replica of the following Nintendo legends: Game Boy (in 2 colours), Game Boy Advance, NES controller, SNES controller, N64 controller, GameCube controller and Nintendo DS. Additionally, each pack has a chance to contain one of the extremely rare golden controllers! Please note: The contents of the pack cannot be seen from the outside. Multiple orders may result in duplicates. 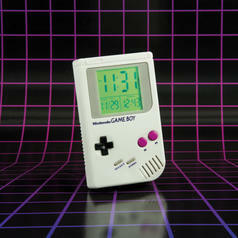 21.95 £ lade... Nintendo Game Boy Alarm Clock A must-have for retro gamers and Nintendo lovers alike! 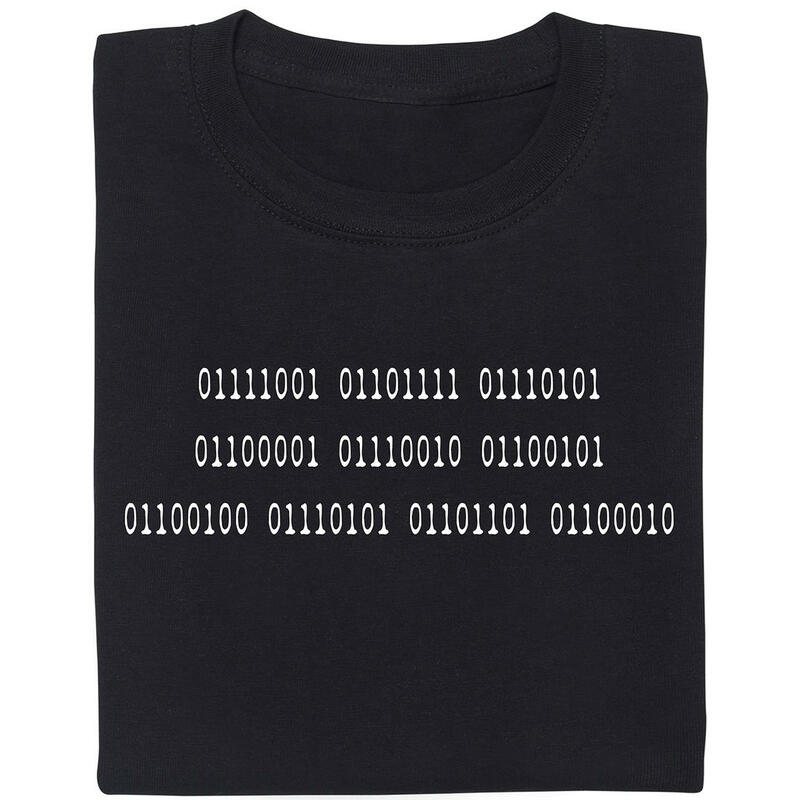 15.03.19 from 19.95 £ lade... Fair Geek Wear Jurassic Kart T-Shirt Video games, dinosaurs and theme parks - what could go wrong? 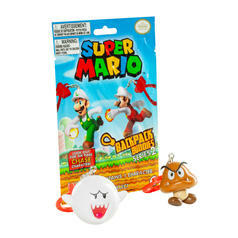 5.15 £ lade... Super Mario Backpack Buddies Series 2 These backpack pendants are perfect for Nintendo fans! 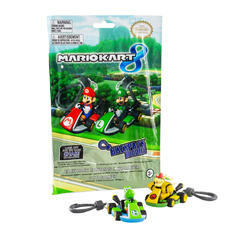 5.15 £ lade... Mario Kart Backpack Buddies Collect characters from the friendship killer No. 1! 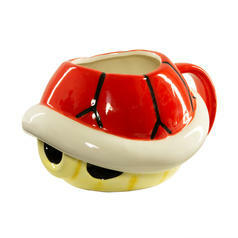 32.95 £ lade... Nintendo Super Mario Turtle Mug Enjoy cruelty-free turtle soup. Or coffee ;). 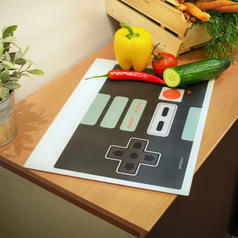 16.95 £ lade... Chopping Board Controller This chopping board helps you to navigate through that most difficult quest: preparing tasty meals! 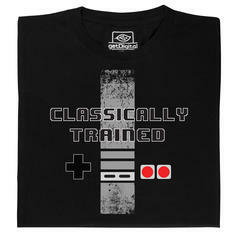 from 19.95 £ lade... Fair Geek Wear Classically Trained T-Shirt A T-shirt for console heroes of the third generation. 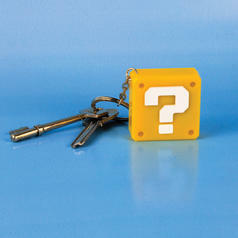 6.85 £ lade... Nintendo Super Mario Question Block Keyring Light with Sound Make money at the push of a button  only with this keychain! 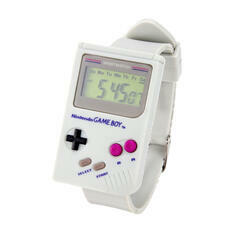 27.03.19 16.95 £ lade... Nintendo Game Boy Wrist Watch Finally, you can carry a Game Boy with you wherever you go!